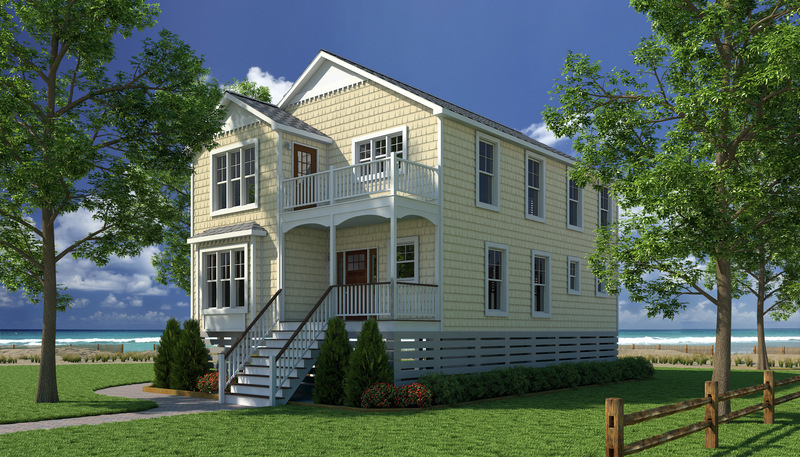 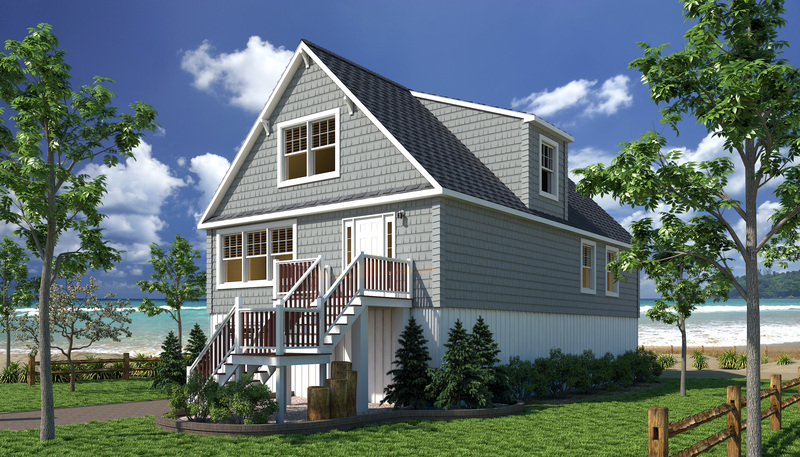 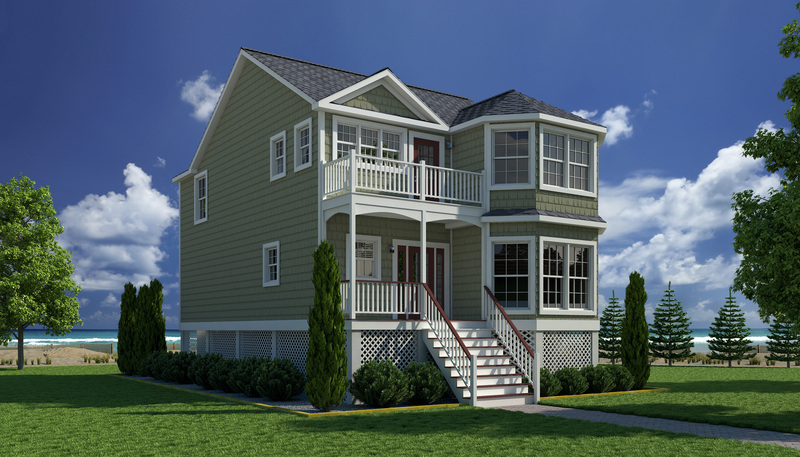 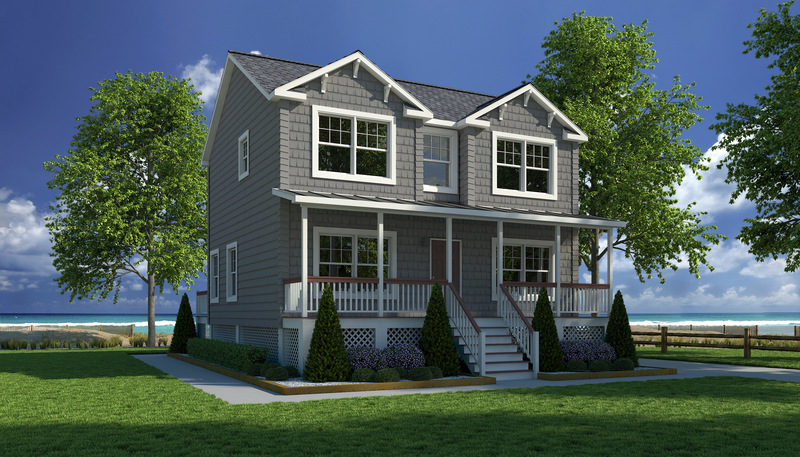 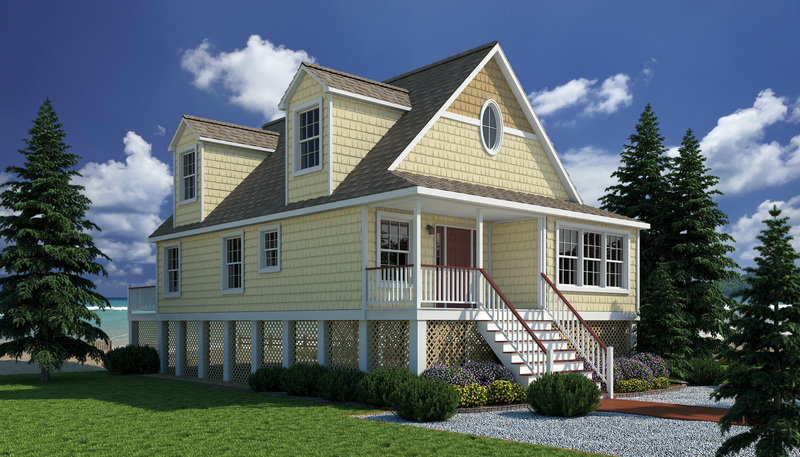 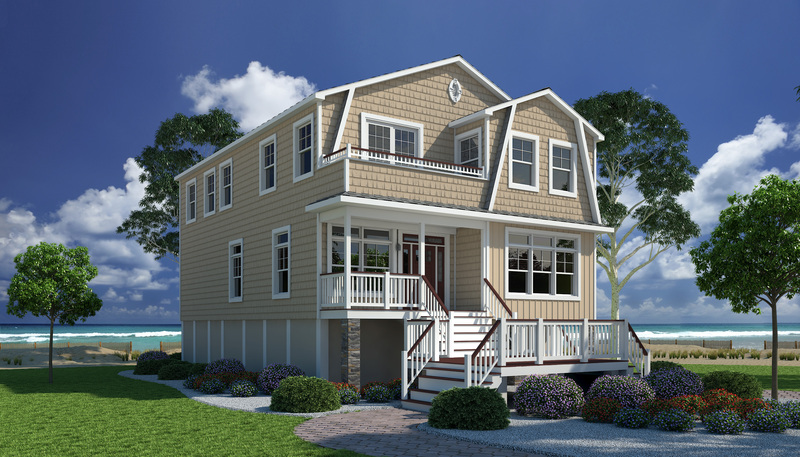 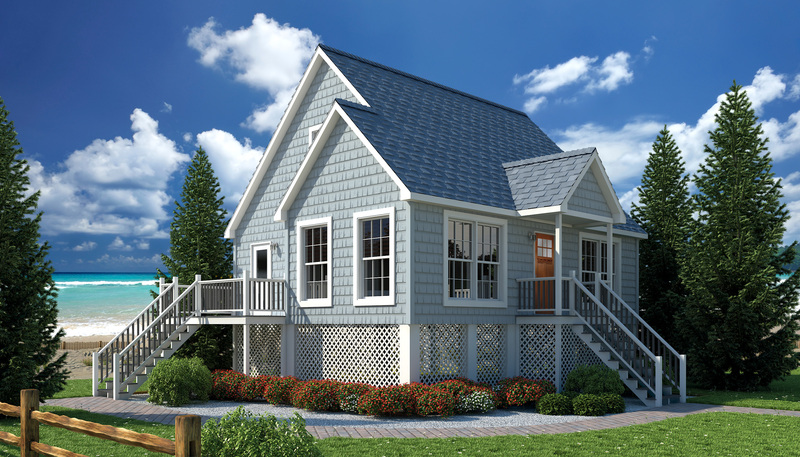 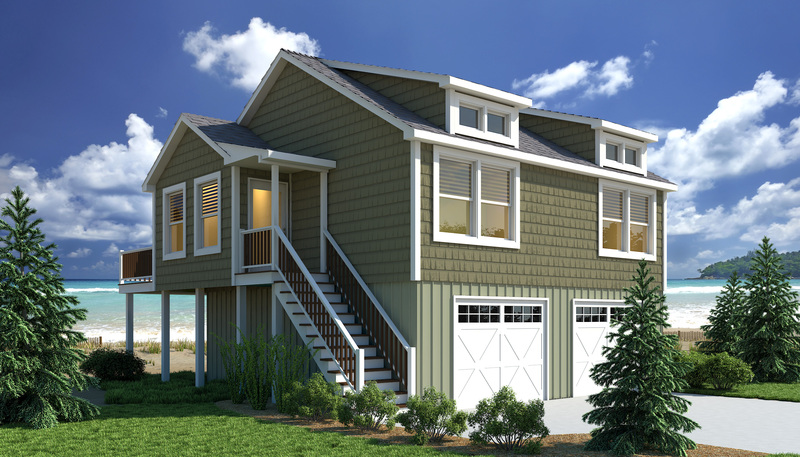 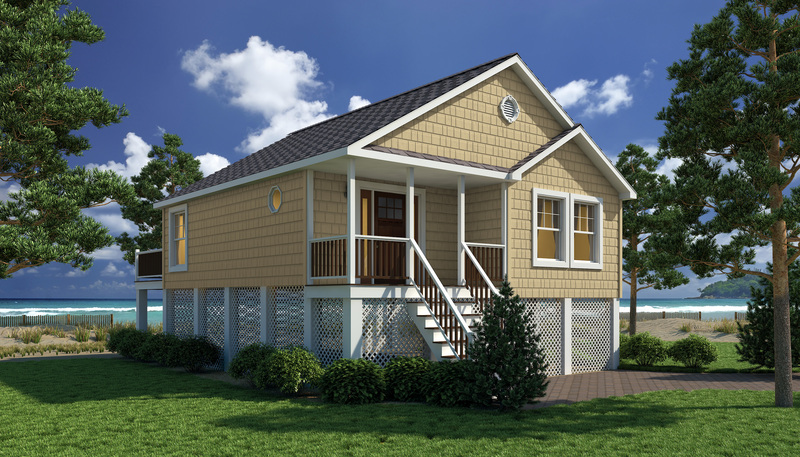 Disclaimer – All homes listed in the “Shore Collection” are built (as is) exact to these plans, with no modifications. 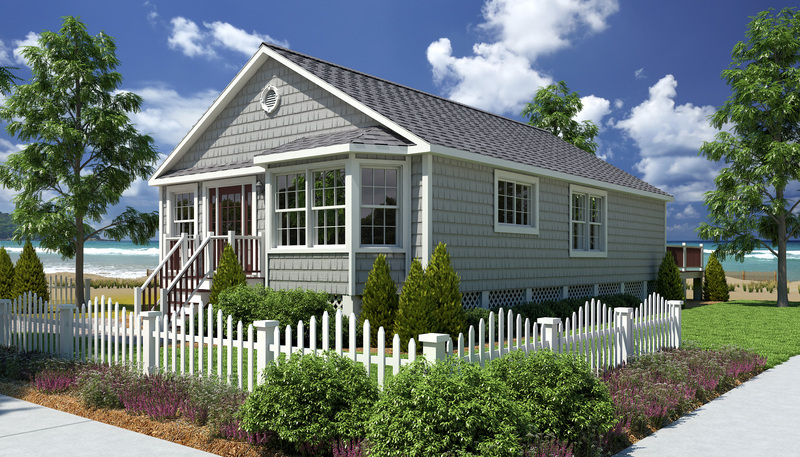 This will provide for faster turnaround and planning time during the pre-set. 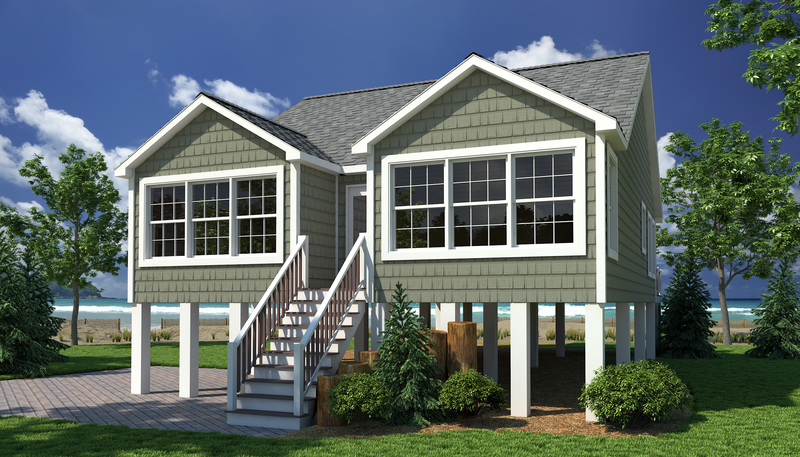 Any changes to these designs would put you in our “custom home line” see some of those homes at Our Homes Galleries.